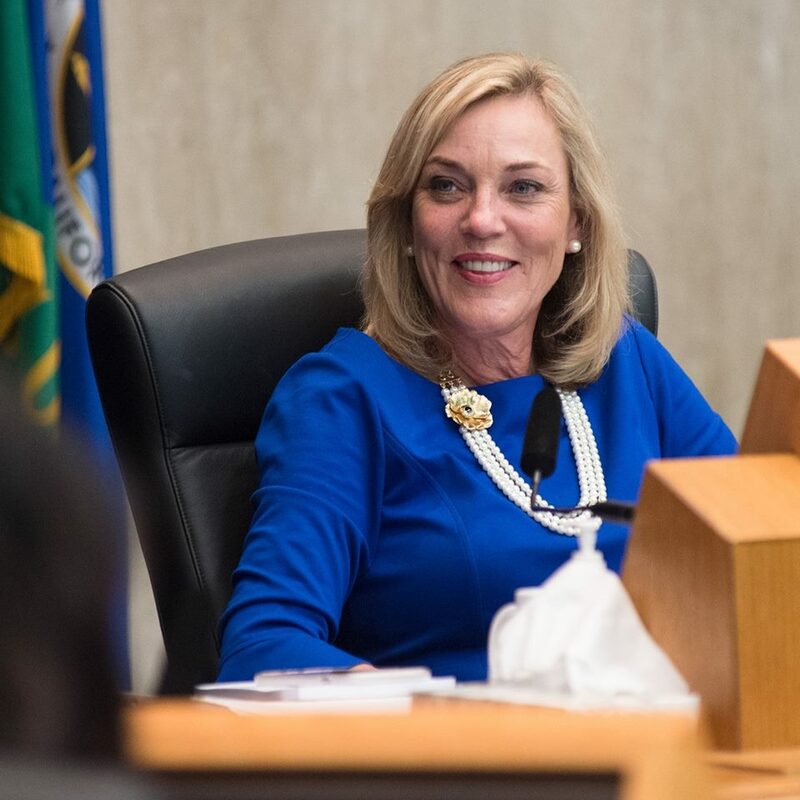 The Los Angeles County Board of Supervisors approved a motion by Supervisors Kathryn Barger (pictured above) and Janice Hahn on Tuesday to create a countywide plan for the provision of school-based mental health services through the county’s Department of Mental Health. The motion by Barger and Hahn came as an amendment to a motion by Supervisors Mark Ridley-Thomas and Hilda Solis, which sought to provide Los Angeles Unified School District with funding to enhance health and mental health services provided to students, staff, and others within LAUSD specifically. The motion directs the Department of Mental Health to work with the Los Angeles County Office of Education, the Auditor-Controller, and the Chief Executive Office to develop a countywide plan to provide school-based mental health services including but not limited to prevention and early intervention services, education, support, and outreach. This plan will include the identification of resources, timeline for implementation, and any other relevant information with a comprehensive report back to the board in 45 days.